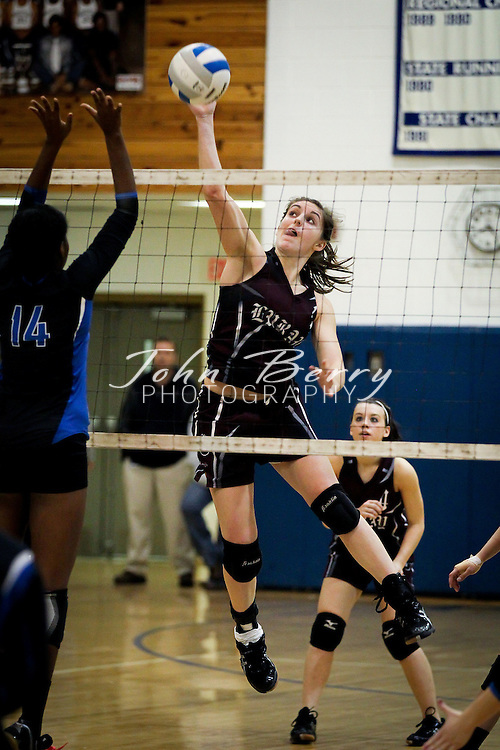 November/8/11: MCHS Varsity Volleyball vs Luray. Region B Quarter final. Madison loses to Luray 3-2 (25-23, 25-27, 25-18, 15-25, 9-15). Luray advances to the Region B semi finals.